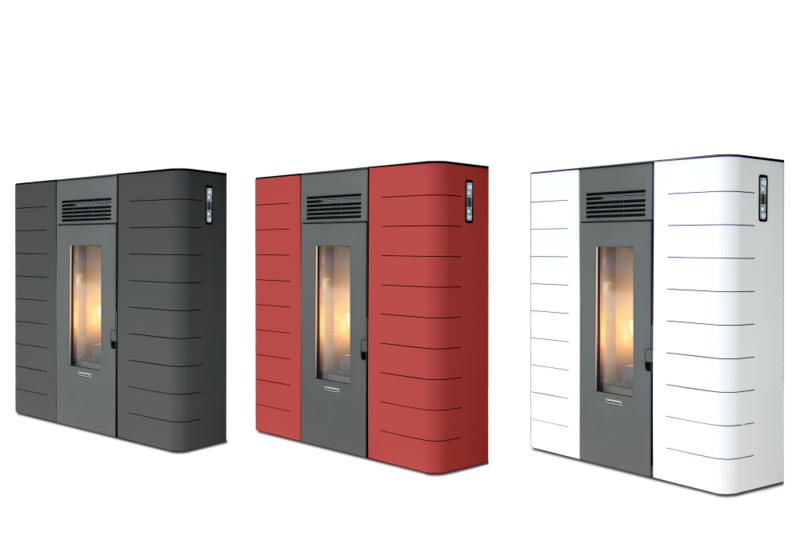 Hot water stoves Centropelet ZVS16 are wood pellet firing stoves intended for heating the room with air by means of a built-in fan and water through the radiator central heating. They are made of steel with modern design and high efficiency. Air + water heating by spraying hot air into space and connecting to radiators. Control the stove functions from the comfort of the armchair with the intuitive remote control.